On-page ecommerce SEO is essential to the success of your online store. Search engine optimization played a big role in the growth of many large ecommerce sites last year, and the SEO emphasis will continue in 2018. According to a study on what channels drive the most traffic to ecommerce sites, organic search leads the way with 22 percent. Is SEO important to the growth and success of your ecommerce site? Absolutely. 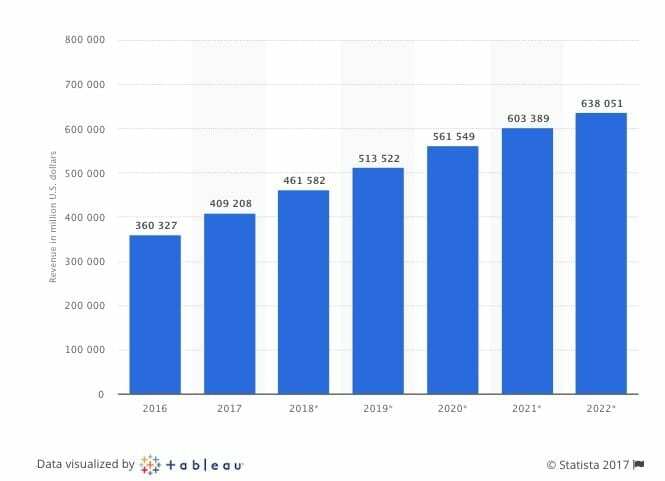 By 2020, e commerce sales in the U.S. will reach 561.5 million. Google mobile-first index is a big change that may go into full swing in 2018. This makes it important to make your ecommerce site very mobile friendly. Since more consumers are going mobile to make purchases, you want your site to rank just as high on mobile as it does on desktop. Having duplicate content of any kind on your website is a definite no-no in Google’s eyes. However, for large ecommerce sites, it is easy to let your content run its course, duplicate or not. There are simply too many products to track. Well, if you want to ensure your products are ranking highly in SERPs, it’s time to think about adding more unique title tags for your product pages. This on-page ecommerce SEO tactic will help search engines easily identify your page and deliver your product without haste to satisfy searcher’s intent. Make a list of all your title tags and start looking for duplicate keywords, and subpar title descriptions for that product page. 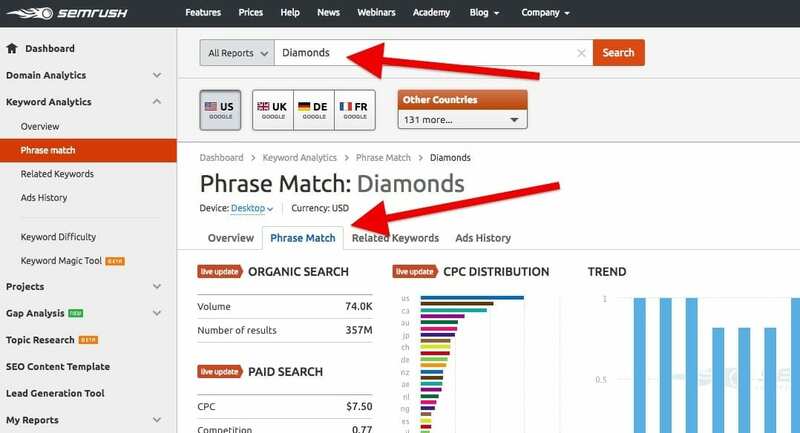 To get more creative with your keywords use “Phrase Match” via SEMrush to avoid keyword duplication. A good model for product title tags is “Brand-Model-Item Type-Color-Size-Material,” but this will depend on your unique products. For example, Brilliance does a great job of making the most out of their product title tags. Another on-page SEO technique that will increase the online visibility of your products is schema markup. This places Google rich snippets right into your ecommerce site, providing even more details for your customers and search engines. What are schema markups? These little tidbits of information allow search engines to better understand your product pages and display them accordingly. These rich snippets can be used for products, recipes, software, reviews, events, and more. Product information for markups are model number, color, size, related products, and more. This is very similar to your title tags. This allows search engines to serve up your page faster to meet searcher intent. Having prices listed under your products is important for your ecommerce site. 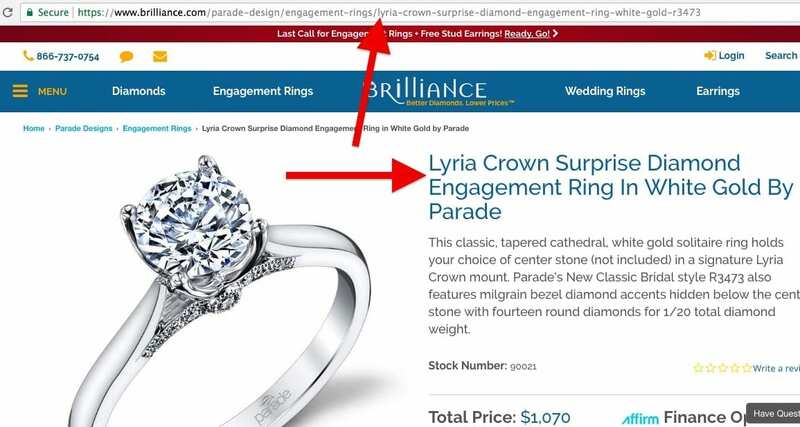 Markups involving price can highlight cost and increase CTR. Reviews and ratings. Consumers are reading reviews and looking at ratings online before buying anything. By marking up your reviews and ratings, you are automatically creating confidence to buy. If you want to see the structured data and markups you have in place, and opportunities for optimization, you can utilize Google Structured Data Testing Tool. What On-page Ecommerce SEO Tips Do You Utilize? If you want to continue to increase your ecommerce revenue, take the above on-page SEO tips seriously. With mobile-first index and user intent making more of a difference in SERPs, you’ll need to be ready. What SEO tactics will you implement in 2018? Keyword Research: Which tool is best?